En 1952, un envoyé du Vatican enquête sur le suicide d'une jeune religieuse dans une abbaye en Roumanie, avec l'aide d'une novice anglaise sujette à des visions. 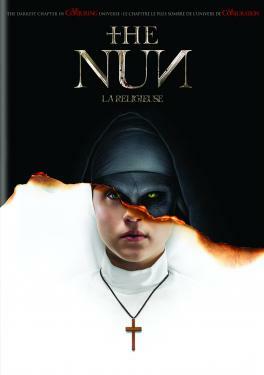 / A priest with a haunted past and a novice on the threshold of her final vows are sent by the Vatican to investigate the death of a young nun in Romania and confront a malevolent force in the form of a demonic nun. IMDB: 5.7/10 from 40 498 users.